Adult Career & Special Student Services offers information about programs and services for nontraditional and University Special students, as well as adults considering a career change. 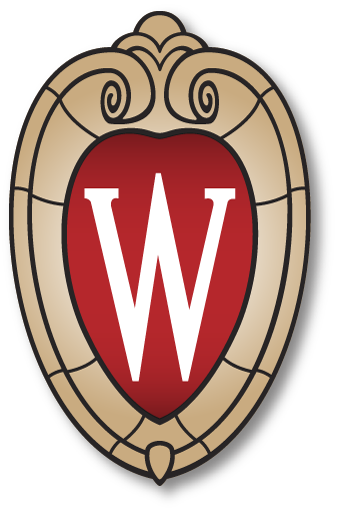 The DDEEA supports the mission of UW-Madison as it works to create a diverse, inclusive, and excellent learning and working environment for all students, faculty, staff, alumni, and university partners. The LGBT Campus Center works to strengthen and sustain an inclusive campus community for LGBTQ identified students and their allies. The McBurney Disability Resource Center serves students with physical, learning, sensory or psychological disabilities. The MSC works to strengthen and sustain an inclusive campus where all students, particularly students of color and other historically underserved students are engaged. NACHP works to enhance the recruitment of Native students to UW Health professional schools and programs, improve the Native health professional student experience, establish & enhance Native health education opportunities, recruit, retain & develop Native faculty, and grow Native health academic programs. The OCCFR provides high quality, affordable, and accessible early child hood care and education while addressing the work-life needs of students, faculty, and staff families. The OED promotes, integrates and transfers equity and diversity principles to nurture human resources and to advance the mission of UW-Madison. The CWC is a student run organization that works to confront the oppressions women-identified individuals face by providing support services, educating the campus community on women-centered issues, and serves as a resource and referral center for all students. V.E.T.S. is a student run organization that provides direct services to the UW campus and assists student veterans with education and transitional issues.